SEATTLE/NORTH CHARLESTON, S.C. (Reuters) - Boeing Co <BA.N> handily defeated a union drive by workers at the company's aircraft factory in South Carolina on Wednesday, as almost three-quarters of workers at the plant who voted rejected union representation. The secret ballot vote, conducted by the National Labor Relations Board (NLRB) at polling locations throughout the North Charleston plant, was the first for Boeing and a high-profile test for organized labor in the nation's most strongly anti-union state. The results come just before U.S. President Donald Trump is due to visit Boeing's South Carolina plant on Friday, as the world's largest planemaker rolls out the first completed 787-10, the largest version of its Dreamliner. "I think he will cheer the 'no' vote," said Harley Shaiken, a professor at the University of California Berkeley specializing in labor and the global economy. "I think he's going to make the case that he wants to see the plant succeed and do everything to create a more competitive environment." "It's a blow, but largely to morale more than anything practical," said Richard Aboulafia, an aerospace analyst at the Teal Group in Fairfax, Virginia. The vote preserves the status quo on the factory floor at Boeing in South Carolina and is unlikely to alter relations with the 30,000 IAM members at Boeing's factories near Seattle, Shaiken said. 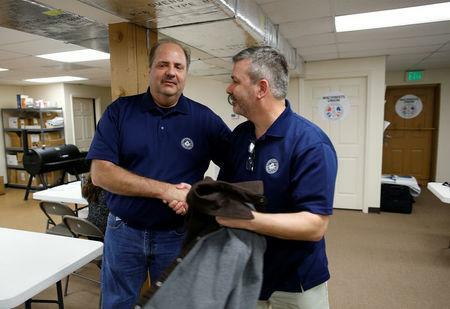 "Haley said South Carolina doesn't want or need unions," said Shaiken. "That creates an atmosphere where to vote 'yes' - in the minds of many workers - puts them at risk." 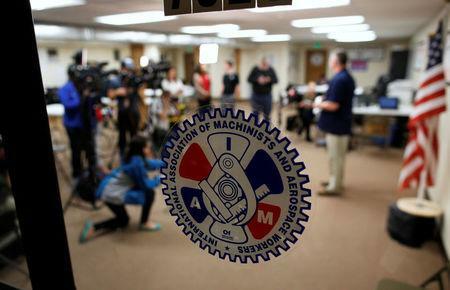 The 26 percent of workers who supported the union showed the IAM had established a foothold, he added. "Can they build on it? That will be their challenge going forward." 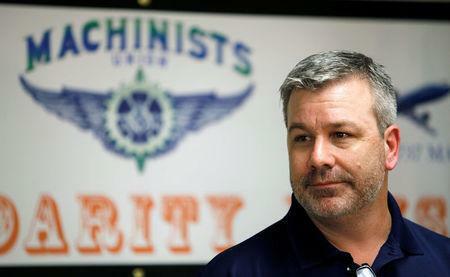 President of the Seattle-area IAM local, Jon Holden, said Boeing's anti-union campaign was not a surprise and followed a strategy they had seen before.